Turnkey projects are our speciality! 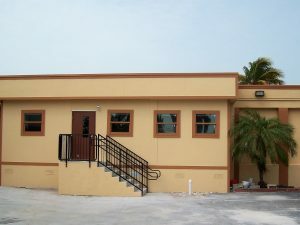 Advanced Modular Structures is a locally owned and operated company providing exceptional craftsmanship for over 30 years in the southeast United States and the Caribbean. 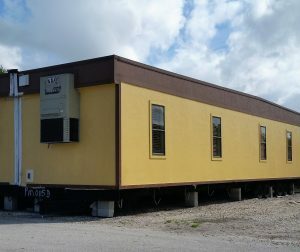 We consistently provide the highest quality service in the design, sale and leasing of commercial modular buildings. © Advanced Modular Structures, Inc.